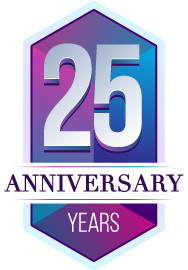 Established in 1993, NCMS has become a leader in contractor monitoring for the oil and gas industry. With our partners and knowledge of the industry we continue to expand on a global scale. 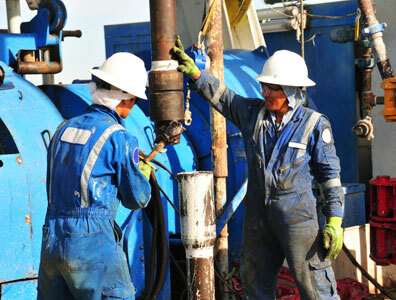 NCMS understands the needs of oil & gas operators and their specific safety program requirements. Our auditing process is driven by DOT regulatory requirements as well as the specific program requirements set by our clients. At NCMS, we have created two divisions for contractor monitoring: The Pipeline Safety Audit Division and the Client Required Audit Division. The NCMS Pipeline Safety Audit Division assists oil & gas operators with the contractor qualification process. By combining the requirements of multiple operators, an NCMS evaluation of one contractors alcohol and drug testing information for one operator is actually being performed for all operators. This consolidation of operator requirements is aimed at reducing the administrative burden on contractors as well as the operators. 1. Elimination of repeated audits for contractors. 2. Timely evaluations performed including emergency situations. 3. Standardized and centralized monitoring. 4. Thorough, accurate record keeping in one central location. 5. Easy, timely access to necessary information for DOT inspections or state audits. 6. Contractor status report provided on NCMS web site. 7. NCMS is a data provider to ISNetworld. 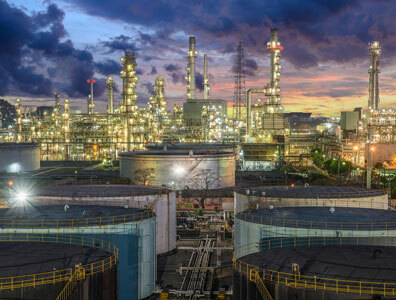 The Client-Required Audit Division of NCMS provides contractor monitoring for our clients (Oil & Gas Operators) specific safety program requirements. This division ensures that the contract companies working for our clients meet the personalized requirements established by them (i.e. written policies, specific testing protocol, random drug/alcohol testing, annual drug/alcohol testing, etc). An initial evaluation of the contract companies' safety program is performed as well as continuous monitoring of their program and employees. Assistance is given to the contract companies in order to meet all of the clients' requirements. This is accomplished with suggestions for revisions, and/or additions to the existing program. This division of NCMS acts as a "liaison" between the contract companies and the Oil & Gas Operators (clients). The ultimate goal for all involved is to successfully complete the work required and to complete it as safely as possible. This is the first step of our audit process. The contractor is sent a formal request to complete required audit items. This is an audit used to update all initially requested audit information. Based on the contractors classification, these might be performed annually or every two years. 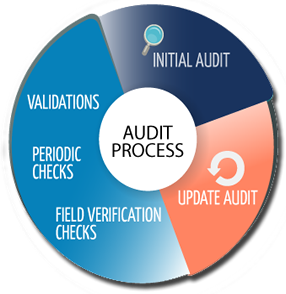 Update audits are also determined by changes in DOT or client requirements. Validation Checks are initiated by NCMS to ensure contractor and employee compliance. Field Verification Checks are initiated by our clients' representatives to ensure compliance of employees on their jobsite. Copyright 2016 National Compliance Management Service, Inc.
*NCMS is not a government agency nor is NCMS affiliated to a government agency.